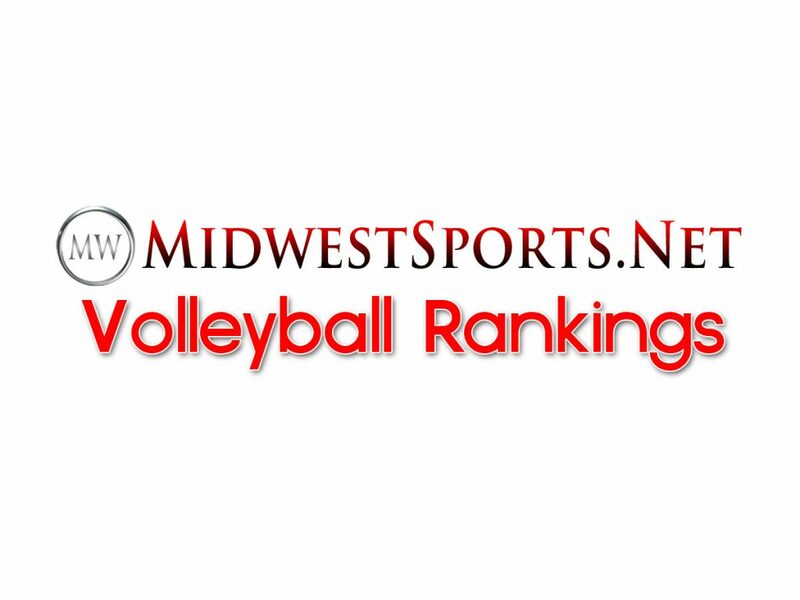 With the volleyball season on the way, MidwestSports.Net takes a look at the teams within the regional footprint with these preseason rankings. 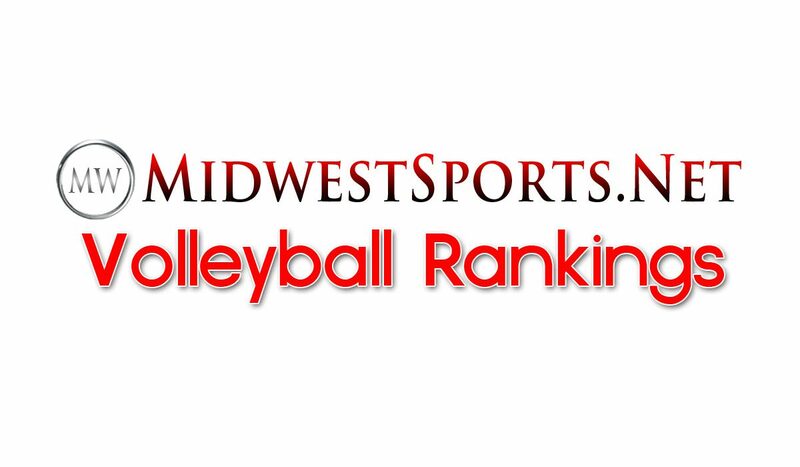 Today we rank the top 10 in NCAA Divisions II and III and NAIA. MidwestSports.Net covers sports in Arkansas, Kansas, Iowa, Missouri, Nebraska and Oklahoma.